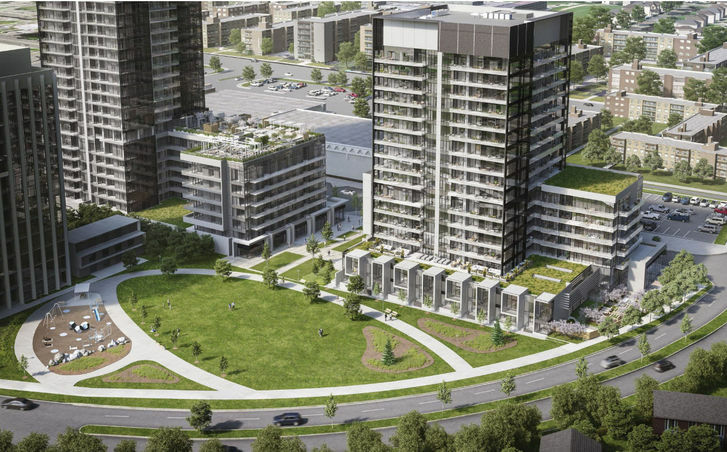 Rodeo Drive Condos Phase 2 is a New Condo development by Lanterra located at Don Mills and Lawrence, Toronto. Rodeo Drive 2 Condominiums is the second tower of a multi-phase residential community. 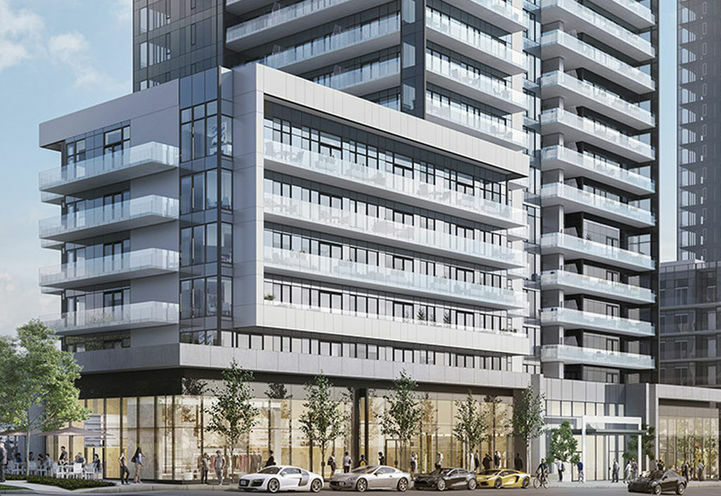 The Rodeo Drive Condos brings Beverly Hills vibes to Don Mills. Residents will live steps away from so many of their daily necessities making this such a thrilling area to live in. Rodeo Drive Phase 2 Condos is beyond expectations. Situated at the CF Shops at Don Mills, residents will enjoy the many nearby parks, community centres, shopping malls, hair salons, restaurants, ravine trials and parks. Living at Rodeo Condos will never be a dull moment as the Science Centre, Museum, and movie theatre are close-by. 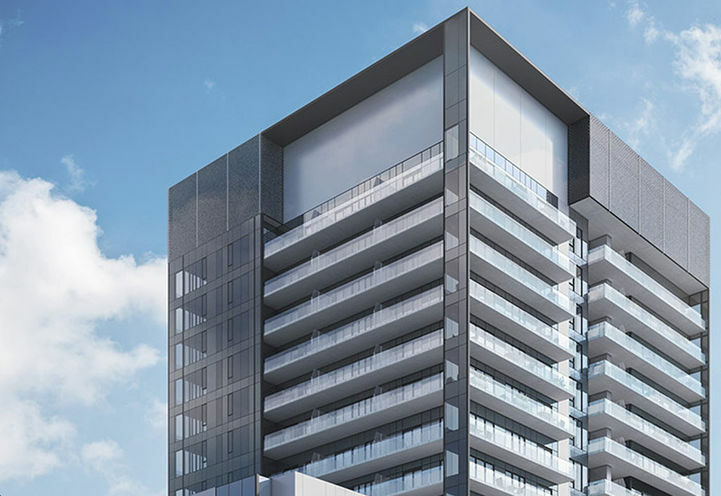 With the Hospital also being nearby, the Rodeo Condos is undoubtedly in an excellent and desirable location. The renowned architect firm, Hariri Potarini, did an exquisite job at adding zeal and elegance to the area by creating the Rodeo Condos building. The award winning Studio Munge designed stunning amenity spaces that undoubtedly emulate the beautiful building. Kitchens in the units will be a chef’s dream with ceramic tile backsplash, granite countertops, paneled and stainless steel appliances. 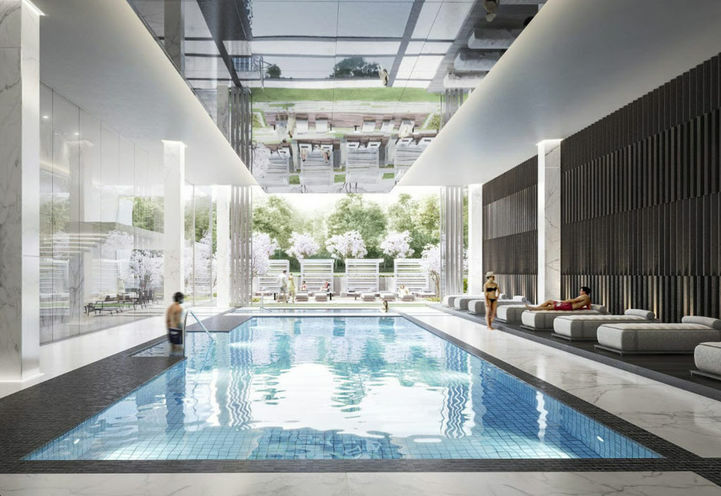 Designed to perfection, the residents of Rodeo Condos 2 will enjoy walking into a 3-storey lobby lounge, working out in a well-equipped fitness centre, cooling off in the indoor swimming pool, relaxing in the courtyard as well as enjoying all the amazing amenities of Redo Drive 1. 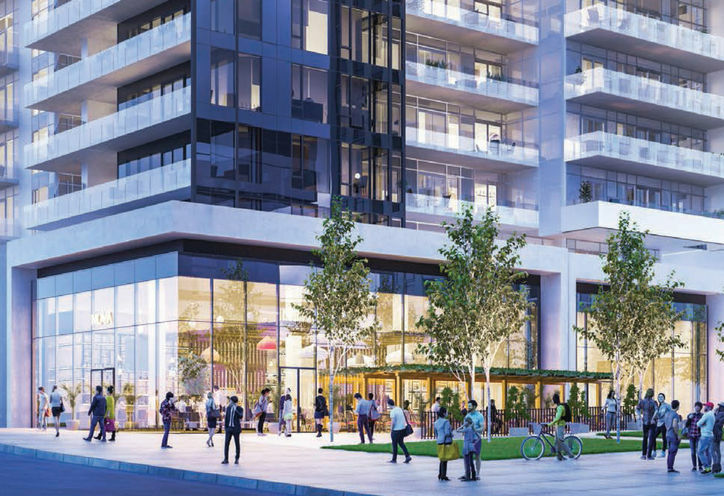 Having both the Scarborough LRT line and Rodeo Drive Condos completed in 2020 will not only result in an increase of property value, but will also bring thousands of new jobs and investment opportunities to the area. It is an investors dream to have these 2 major projects launched in the same year! Thousands of York University and University of Toronto Scarborough students attend school on a full-time basis at a close proximity to Rodeo Drive Condos. Investors and recent graduates now have the opportunity to be a part of this popular project while the current promotions are still in effect and prices have yet to increase. Real estate values in the area are estimated to rise drastically once this project is completed in 2020. 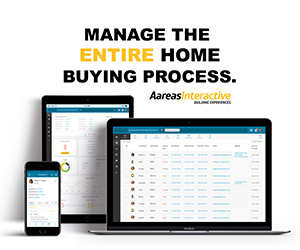 Securing your investment now is crucial! 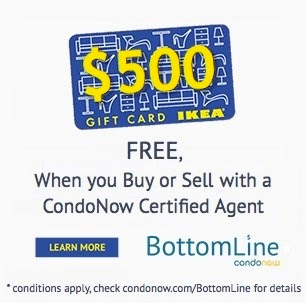 Submit a Purchase Request today and one of our CondoNow Certified Agents will bring you closer to your dream home! In the heart of Shops at Don Mills. So much at your footsteps here. Casual and fine dining. Shopping. Minutes to DVP. 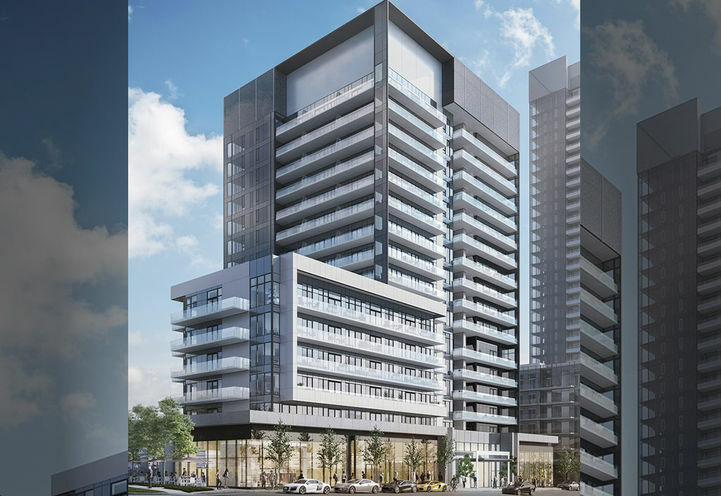 Rodeo Drive Condos Phase 2 is a new Toronto Condo in the Banbury-Don Mills neighbourhood by Lanterra DevelopmentsP0RPO.